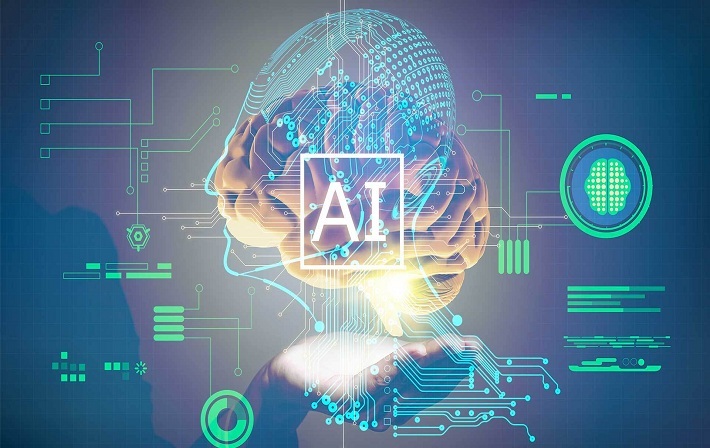 How will AI and Machine Learning Affect Retail in 2019? We live in a world where everything is connected. We have various electronic gadgets in a home and in office which are already connected with the Wi-Fi. Now we are expecting that many more devices will come in future to help us and improve the connectivity. 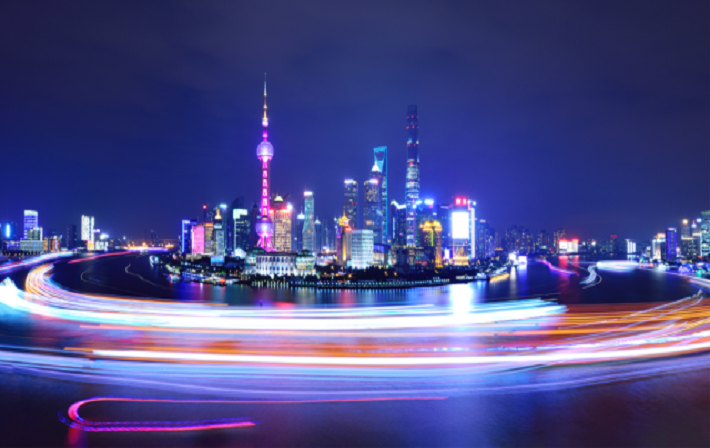 5G is the new sensation of the China market. 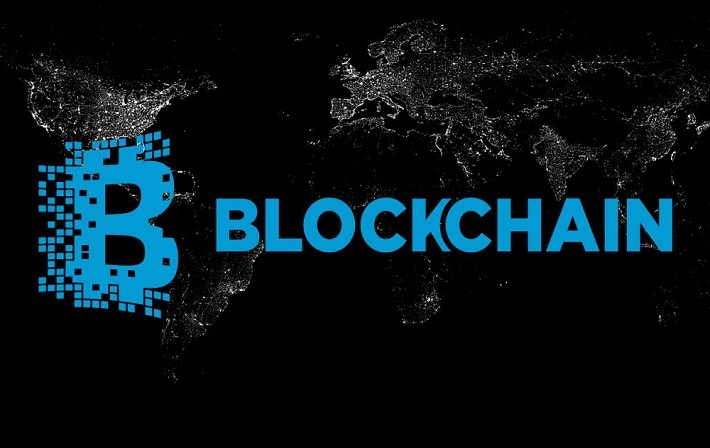 The fast-growing attention amongst numerous colossal companies in influencing the unsettling perspective of blockchain is what has started out important competitive forces symbolizing the worldwide blockchain technology market.